When you start a new career, it’s easy to get frustrated when things don’t always go according to plan. But success isn’t a straight line upwards; it often has a lot of pauses and loops and backtracks. The secret is using those detours as learning experiences. 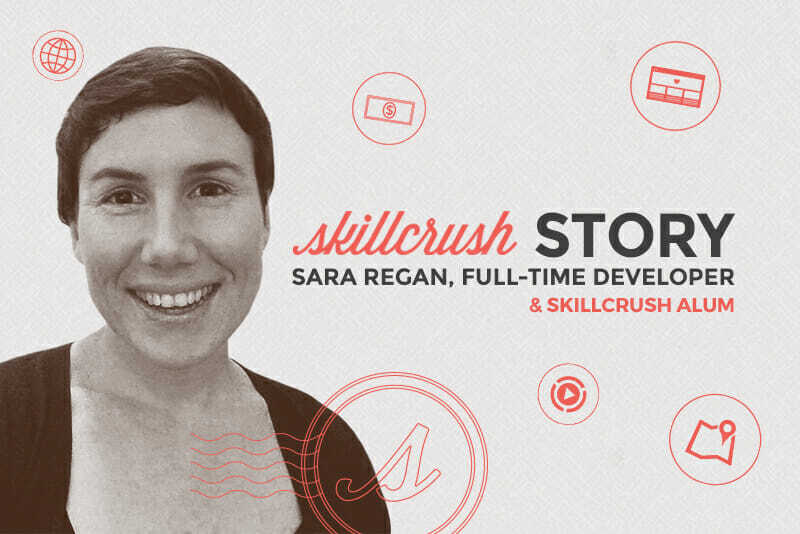 A great example of someone who followed a nontraditional path to success is Sara Regan, one of the featured alumni on this week’s Skillcrush Stories series. 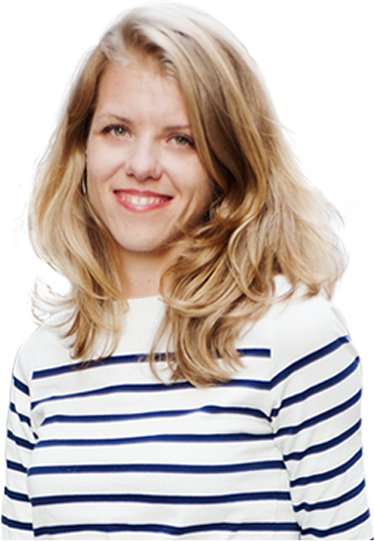 Sara is a former Skillcrush teaching assistant who now works as a full-time developer at Marley Spoon. Visit Sara’s Story page to find out more about her coding journey! How did you know that going into tech was the right decision? For me, the appeal is that I could start creating things. Maybe there are people out there who want to do math or science with programming. I just wanted to make a website and see it up on the Internet. I code because I have to be creating. I can’t help myself. What skills from your past career have you been able to apply to your work in tech? I’ve worked a lot of jobs that had nothing at all to do with coding. I once worked in a bakery, and that was not time well spent because I can’t wake up early! :) But otherwise, I’ve done everything from work in a grocery store to being an operations manager. I was also a programs manager at the Rails Girls Summer of Code. Across the board, the thing I’ve learned is that the ability to communicate with people and be empathetic is the most important skill. 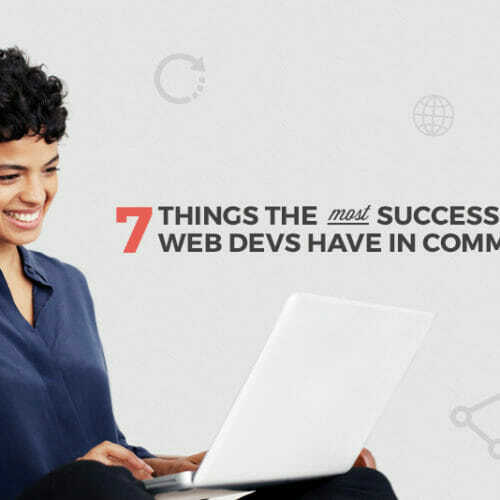 Communications skills are so important as a coder. Otherwise, how are you going to talk to people about what your problem is, what you’ve tried, and what you need? Being able to speak clearly and outline what’s happening has been so valuable to me. You’re the co-founder of a community called Juniors Are Awesome. Tell us more! Yes! 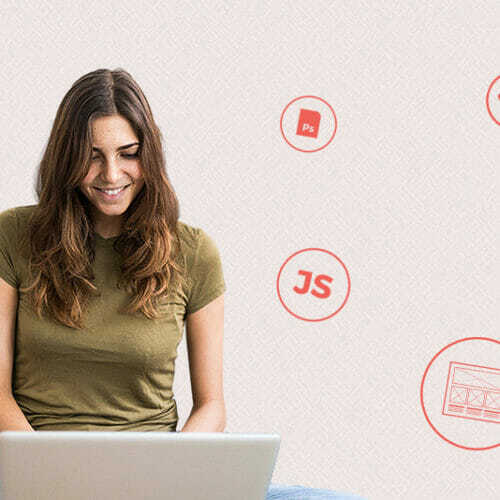 I was part of a programming group called the Rubycorns, and we were seeing that a lot of really talented people were struggling in junior developer jobs—not having contracts renewed or having trouble finding jobs. And the reason for this is that they had a lack of confidence or a tremendous fear of whiteboard interviews or some trouble communicating what they actually knew. They really just needed the benefit of a support group, so we started Juniors Are Awesome. It’s a Slack channel for new junior developers, where we post things like jobs, conferences, scholarship opportunities, etc. And you can talk about situations and struggles and share victories and just have a community. A common misconception is that juniors are somehow worth less to a development team, which is not true at all. Juniors bring in fresh perspectives on how to solve problems, and they ask questions that other team members might not have considered. As a former Skillcrush teaching assistant, what advice do you have for new students? Especially when you’re starting out and learning so much, you often change the goal posts on yourself without realizing it. You keep getting better. 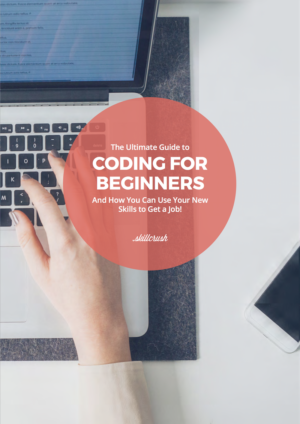 If you take the Skillcrush Blueprint, you’ll finish one course and then within a week you’ll be dissatisfied with yourself again because you realize that there’s so much more you don’t know yet. Have patience and compassion! That’s how it should be! It’s good to realize that you should not know anything when you begin. When it’s getting hard, think back to those things about this journey that make you happy. 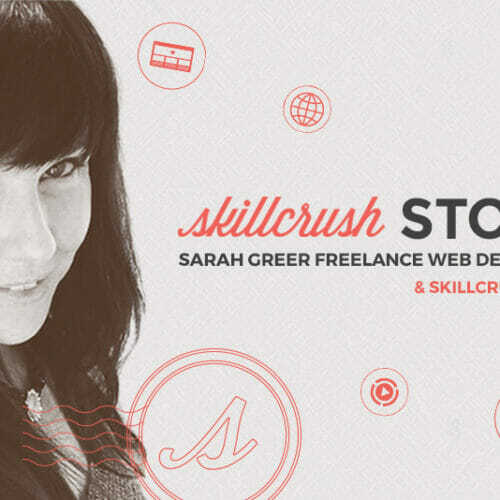 Check out more of Sara’s Skillcrush Story here. Prev: I Make My Living as a Freelancer—and I Do it at Night When My Kids Are Asleep Next: How I Landed My First Freelance Client the Same Day I Got Laid Off! Hmm it seems like your website ate my first comment (it was extremely long) so I guess I’ll just sum it up what I submitted and say, I’m thoroughly enjoying your blog. I too am an aspiring blog blogger but I’m still new to the whole thing. Do you have any tips and hints for novice blog writers? I’d definitely appreciate it.